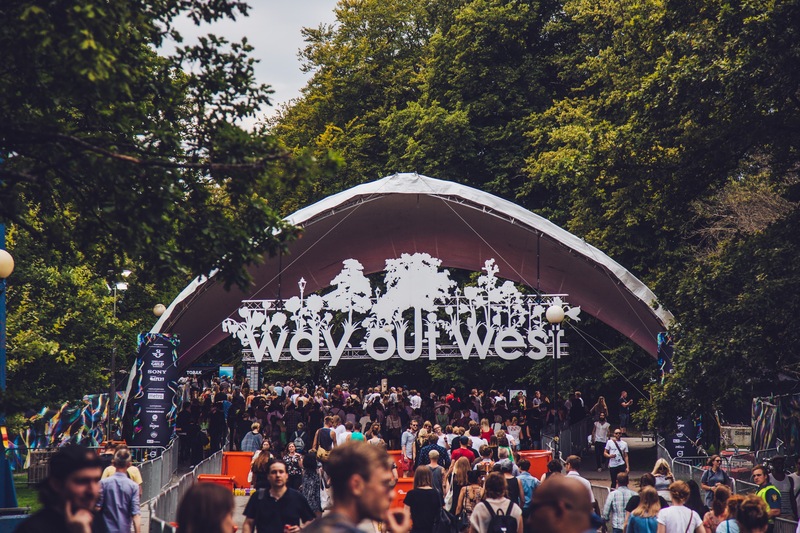 Taking over Slottskogen Park in central Gothenburg, Way Out West brings some of the most diverse and incredible acts currently around to the Swedish city. With a yearly lineup that rivals even the biggest festivals in Europe, the Swedish weekender is truly a diamond in the rough. With only the first round of names announced, Way Out West is already set to host a star-studded spectacular. Taking pride of place on this year’s lineup are Arcade Fire, back in Europe this summer to tour their fifth album Everything Now. Clenching the second headline spot is Kendrick Lamar, having dominated 2017 with his return, the Californian rapper is setting his sights onto Sweden. Alongside them will be the brilliant Brockhampton who released three massive albums in 2017, Lykke Li, Mura Masa, Noname, Grizzly Bear, J Hus and Jorja Smith. With dozens of names still left to be unveiled, 2018’s Way Out West will probably be the best yet. 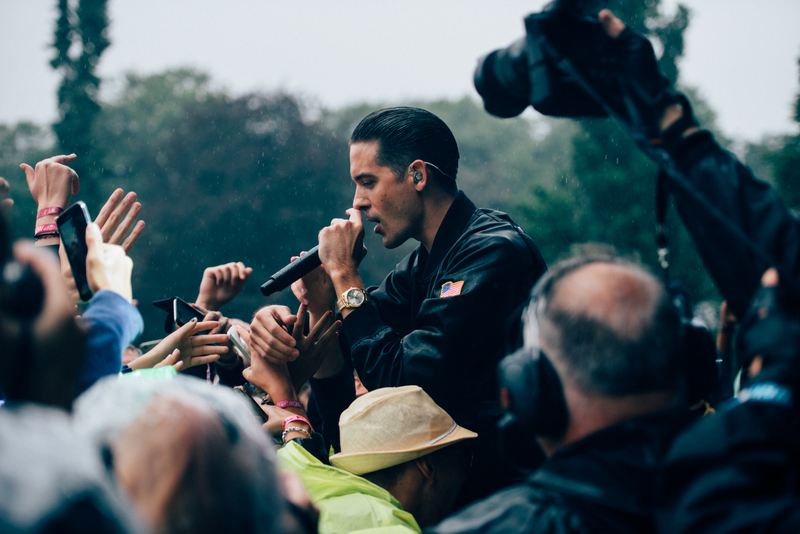 Way Out West is no strangers to huge names dropping by its grounds. 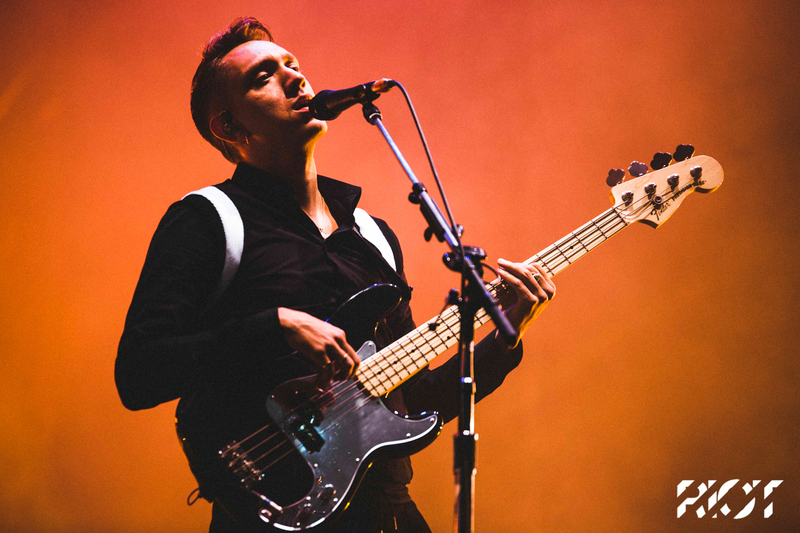 With Morrissey, Sia and PJ Harvey headlining last year’s extravaganza Slottskogen Park has also seen Patti Smith, Pet Shop Boys, Beck, Kendrick Lamar, The National, Kanye West and Prince tread its stages. Running alongside Way Out West, Stay Out West provides some of the best up and coming acts dotted around Gothenburg. Taking place each evening as the main festival site closes Stay Out West takes over some of the citie’s most incredible venues, from converted theatres to shipping warehouses. Way Out West also brings out the best in vegan cuisine. With vendors coming from across Europe and further, you can unleash your inner foodie at the festival. Founded in 2007, Way Out West has reached truly spectacular levels in its short lifespan. Pulling in one of the best lineups in Europe it’s easy to see why the festival is adored by many. With tickets at 1995 SEK plus booking fees (about £180), it truly is one to add to your festival calendar. For more information, a full lineup and everything else visit the Way Out West website.